From a Lone Star to a Broadway Star, these multitalented actors and singers all got their start in the great state of Texas! Below you’ll find just a handful of great talent that you may not have realized were born in the Lone Star State. 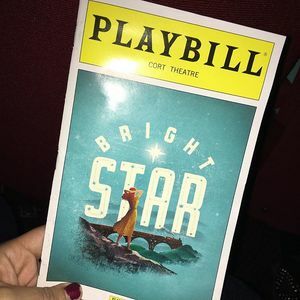 Even more people who have graced the Great White Way studied in Texas, such as the breakout star of Bright Star Carmen Cusack, who attended the University of North Texas. Yet we’ve only included accomplished performers who can truly call Texas home. Be sure to check out all the exciting shows available in Texas (and New York) through TodayTix! Legendary musical theater actress Mary Martin is probably best known for playing the title role in the musical adaptation of Peter Pan. She won a Tony Award for her Broadway performance, which was famously televised and recorded. Martin was also beloved by Rogers and Hammerstein, who had a hand in casting her in the original productions of The Sound of Music and South Pacific in the iconic roles of Maria and Nellie, respectively. Martin hails from Weatherford, Texas. This feisty Monahans native earned her undergraduate degree from the University of Texas, Austin and her graduate degree from Trinity University through the Dallas Theater Center. 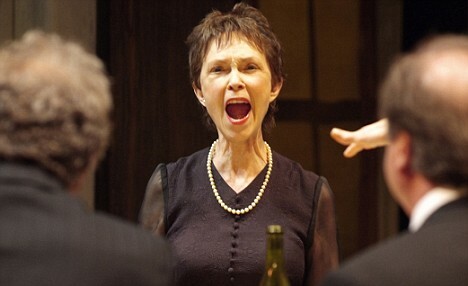 Deanna Dunagan had a successful career on stage in New York, Chicago, and on national tour and film before making a splash on Broadway in Tracy Letts’ Tony and Pulitzer Prize-winning play, August: Osage County. Dunagan won the Tony Award for her harrowing performance as Violet Weston, which she went onto portray in subsequent productions on the West End and in Australia. Michael Arden is an accomplished actor, singer, composer, and director who was born in Midland, Texas. Arden first appeared on Broadway in the 2003 revival of Big River, leaving Julliard early to join the cast. 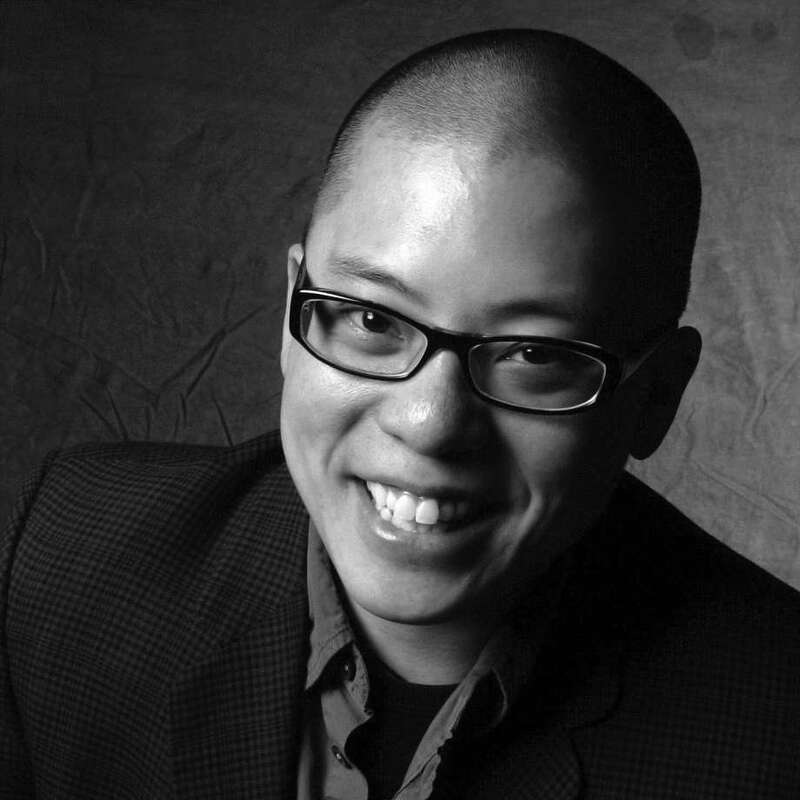 His stage and film credits are varied and numerous, but Arden’s other Broadway credits include acting in the company of The Times They Are A-Changin’, assistant directing A Tale of Two Cities, and directing the most recent acclaimed Broadway revivals of Spring Awakening and Once on This Island. Young Adrianna Hicks is a star on the rise from McKinney, Texas. After playing small roles in the Broadway production of Disney’s Aladdin, Hicks became a swing for multiple roles in the revival of The Color Purple. Hicks must have made a very good impression, as she is now starring as Celie in the national tour of The Color Purple and receiving rave reviews for her heart-wrenching performance. 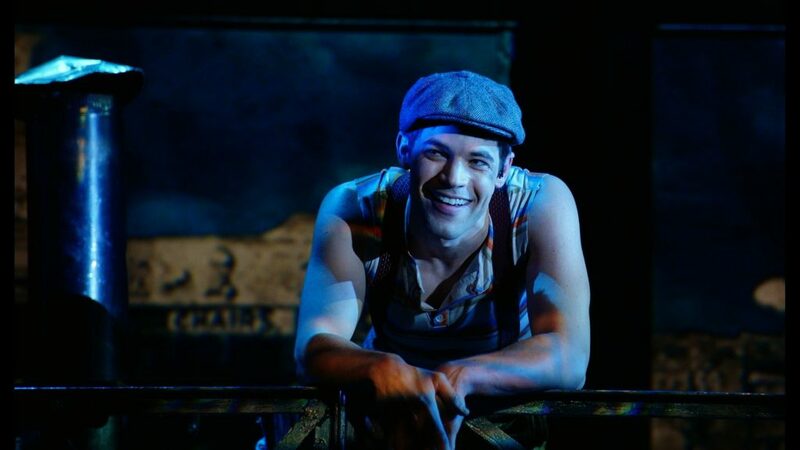 The dashing Jeremy Jordan began his Broadway career as the alternate for Tony in the revival of West Side Story. A magnetic and versatile performer, Jordan is probably best known for his subsequent Broadway performances as Jack Kelly in the musical Newsies and Clyde Barrow in the musical rendition of Bonnie & Clyde. Jordan was born and raised in Corpus Christi, Texas. 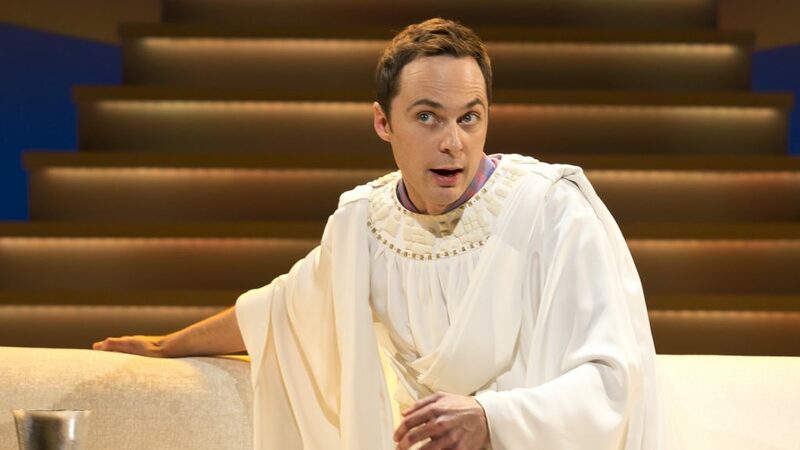 Television star Jim Parsons made a “big bang” on Broadway when he debuted in the famously celebrated production of The Normal Heart in 2011. He has since appeared on the Great White Way in the revival of Harvey and in the one-man tour-de-force An Act of God. This May, he will be starring in the highly anticipated Broadway revival of the cult hit The Boys in the Band. Parsons hails from Houston, Texas! Are there any Broadway stars from Texas you love that we missed? Let us know on Facebook and Twitter!